Kathryn Everly is an associate professor of Spanish at Syracuse University. She is the author of Catalan Women Writers and Artists: Feminist Views from a Revisionist Space (2003). 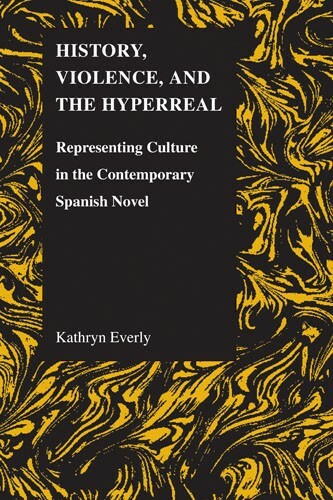 She has published articles and chapters in Hispanic Journal, Catalan Review, Monographic Review, Letras Peninsulares, and in various anthologies. Her current research focuses on aspects of surrealism in the works of Merce Rodoreda.